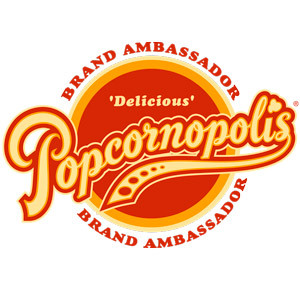 One Momma Saving Money: Free shipping at Popcornopolis for #MothersDay! 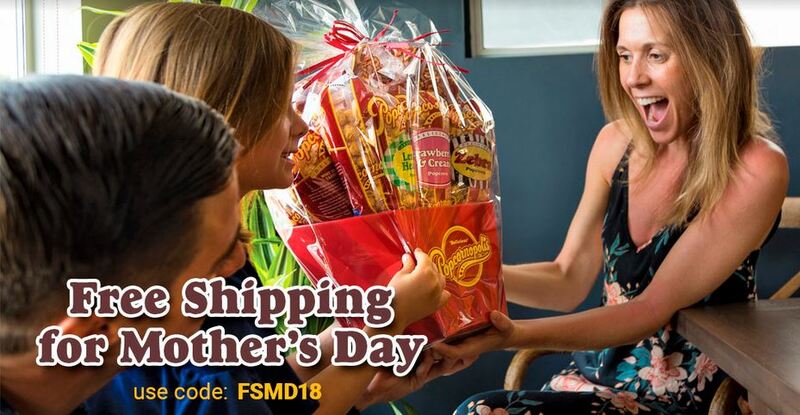 Free shipping at Popcornopolis for #MothersDay! 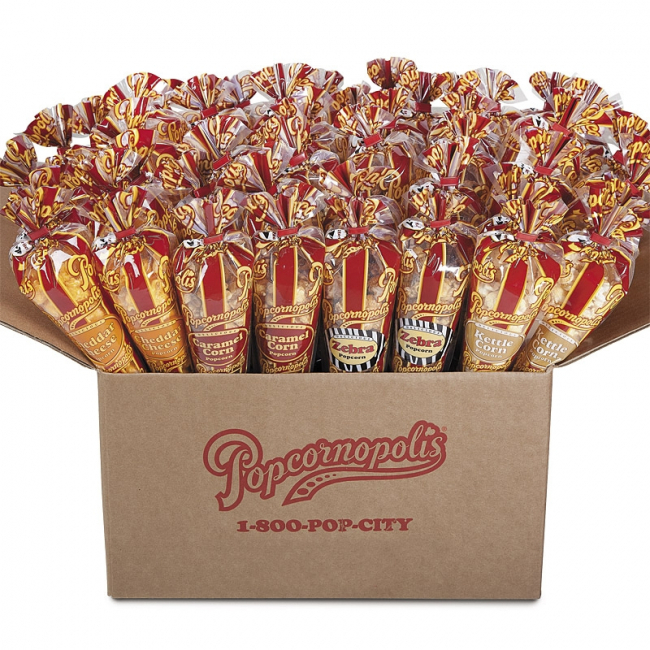 Make sure to check out their newest Create-Your-Own item: Create Your Own Case of 40 Mini Cones! 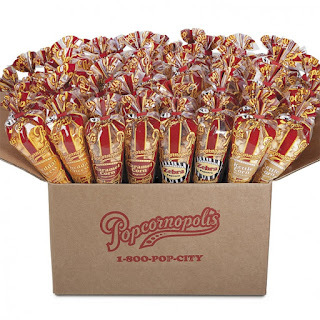 This product is perfect not only for stocking up on school/office snacks, but the mini cones also make great party favors and cute hostess gifts. The Mini Cones are about 10" Tall. Minis make wonderful party favors, and are sized for individual snacking. 0.87 to 2.7 ounces depending on flavor.